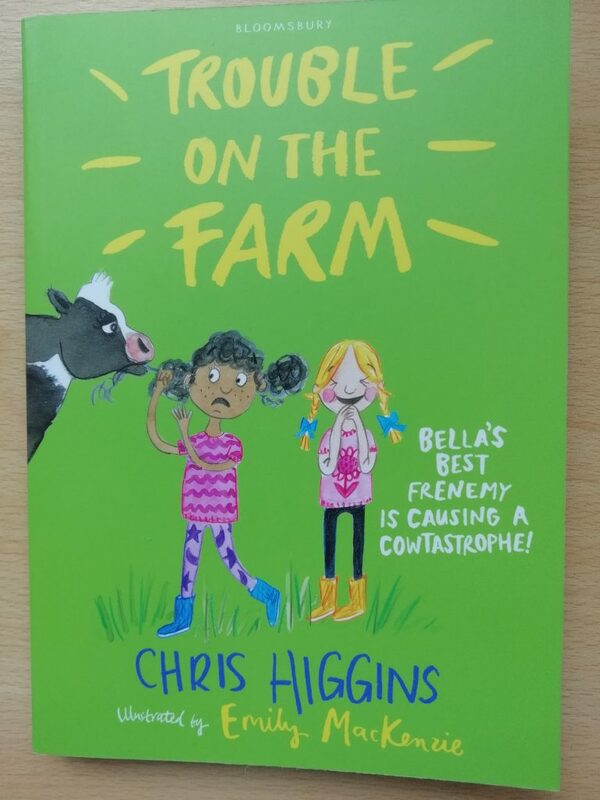 “Trouble on the Farm” comes out on Thursday, 9th August. 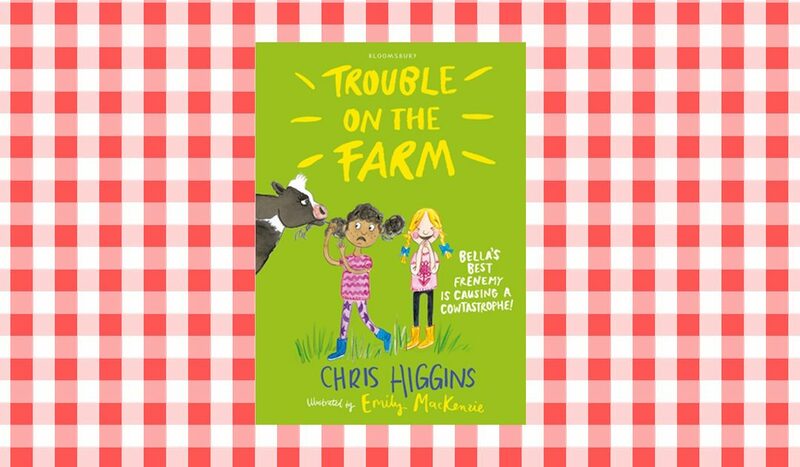 When Magda decides to join Bella and Sid on a visit to their friend’s farm, trouble is bound to happen! The third adventure in the “Here comes Trouble” series.? Bella and Sid are off to Tom and Kizzys farm to meet the cows, play with the dog and feed the chickens. But at the last minute Magda decides to join them. Uh, oh! Soon theres a runaway tractor, a wedding disaster and lots of cowpats. Can Bella step in and save the day?